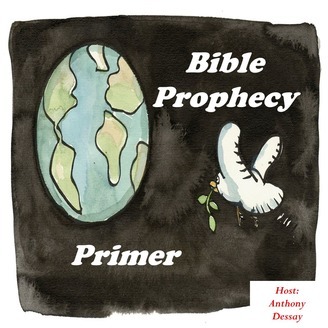 This podcast seeks to cover the topic of eschatology within 180 minutes, featuring 15 minute topical episodes. Come check it out! 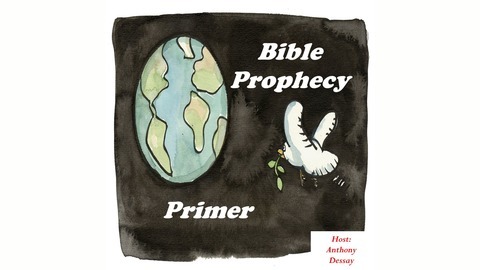 This is the first episode in a series that seeks to cover the topic of biblical eschatology within 3 hours. The series begins with a general introduction and a little background to the start of the final decade.